Identity-as-a-Service is one of the hottest sectors in the identity management sector. It is also one of the most confusing. Many vendors in the identity and access management space are claiming that they are a cloud identity management solution delivered as-a-service. But the truth is that they are legacy vendors that are “cloud washing” their solutions – while keeping one foot firmly planted on-prem. 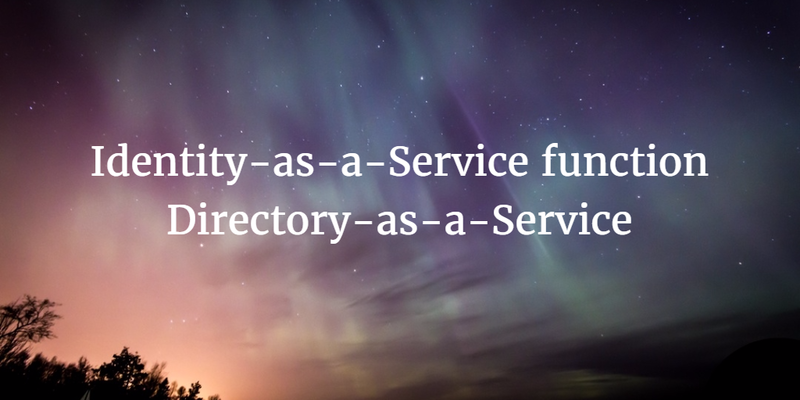 One important sub-sector of the Identity-as-a-Service area is Directory-as-a-Service® (DaaS). As a cloud-hosted directory service, DaaS is the core of Identity-as-a-Service. 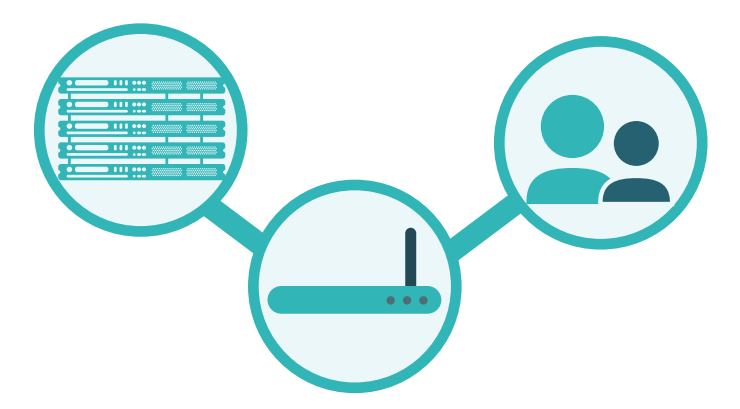 User identities are stored within the cloud platform and then connected to the systems, applications, and networks that those identities need to access. As an open, independent platform, Directory-as-a-Service connects to a wide variety of systems, including Windows, macOS, and Linux. Those systems can be located on-prem or in the cloud at providers such as AWS. 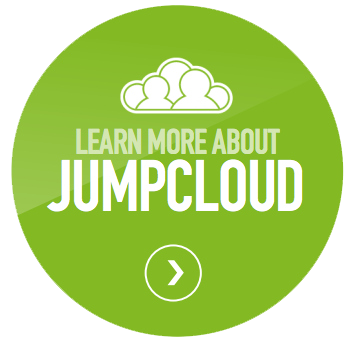 On-prem, LDAP-based applications can be centrally authenticated via a cloud LDAP capability. Cloud applications, such as Box and Salesforce, can do this via SAML connectors. Tight integration with Google Apps and Office 365 enables the Identity-as-a-Service to integrate seamlessly with those platforms. Users can be provisioned, deprovisioned, and synced with G Suite and O365. 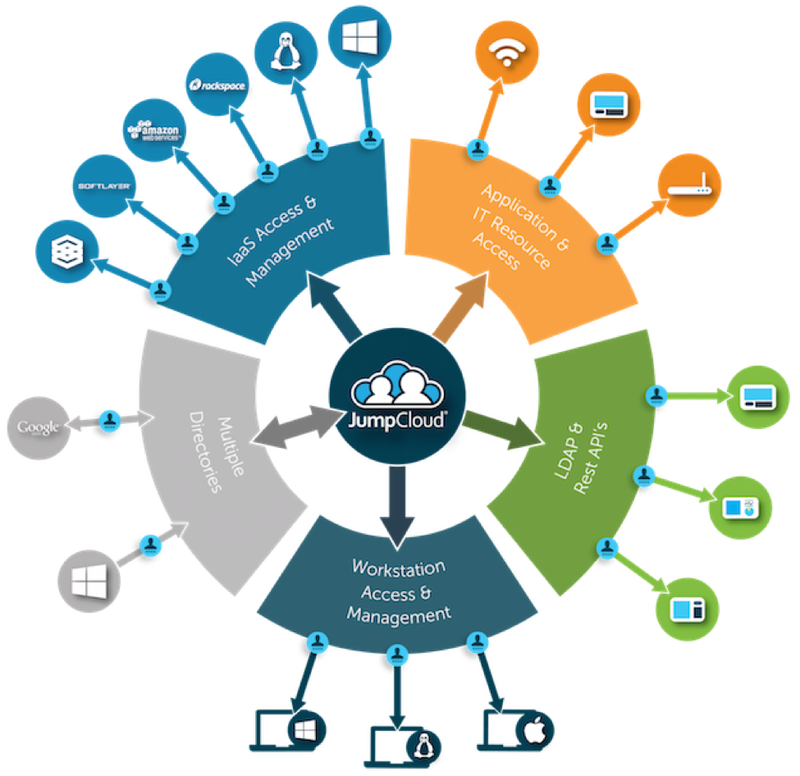 Finally, networks can be centrally managed with WiFi authentication via the cloud RADIUS functionality. The benefits of the Identity-as-a-Service function Directory-as-a-Service are immense. Those benefits include the ability to reduce friction and frustration from end users. Users can access the IT resources they need without hassle. They can also self-manage password resets and SSH keys among other items. IT admins enjoys the simplification that centralized user management brings to onboarding and offboarding. The organization also benefits with a substantial increase in identity security. With identity theft being one of the most significant ways that networks are hacked, a cloud directory service embeds security from the foundation. As the core identity provider for an organization, Directory-as-a-Service sits at the center of an organization. The cloud directory serves as the authoritative source of truth for user access. The shift from the on-prem solutions Active Directory and OpenLDAP is creating this sub-category of a unified cloud directory. The delivery as-a-service reduces the level of effort from IT organizations and reduces costs. If you would like to learn more about the Identity-as-a-Service function Directory-as-a-Service, drop us a note. Also, feel free to give the virtual identity provider a try for yourself. And finally, please be aware that your first 10 users are free forever.